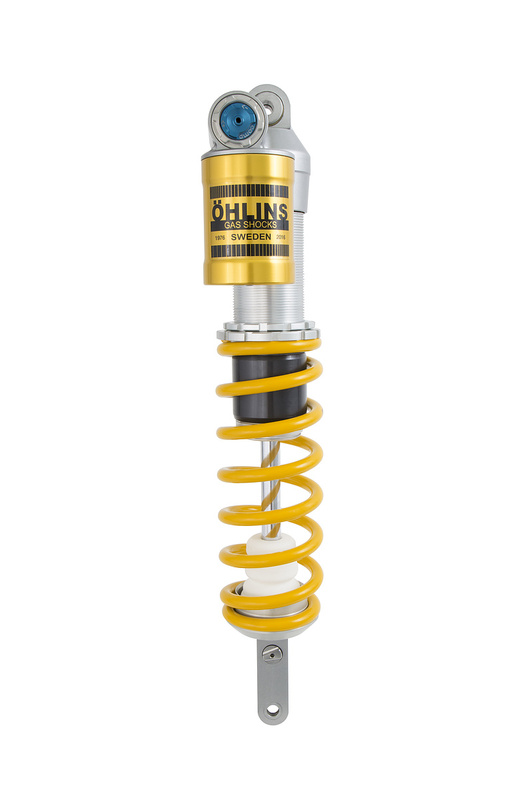 The all new RXF 48 S motocross front fork and the updated 2018 version of the TTX Flow MX shock absorber from Öhlins are in stock now for many models. 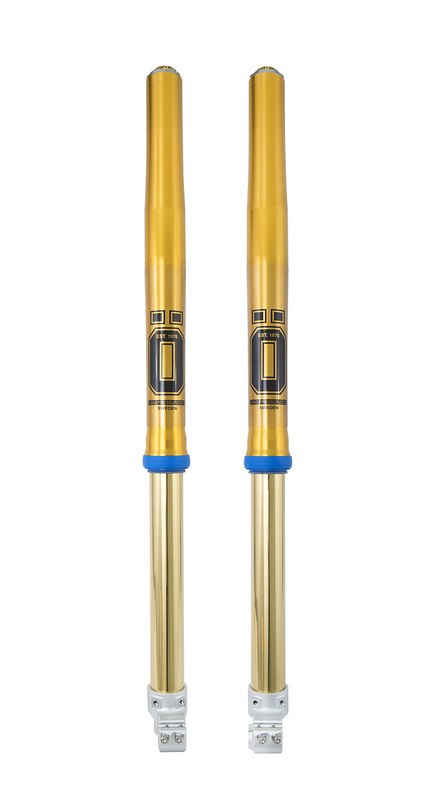 For 2018, we introduce our latest motocross front fork, the RXF 48 S. With this 2018 fork, we have continued our successful development path from previous model improvements. Our keywords have been 'stability, defined and settled without harshness'. 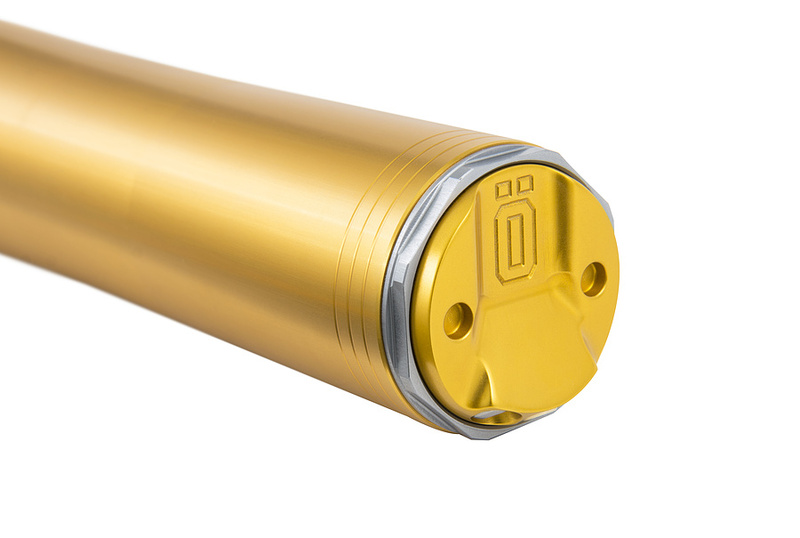 For 2018, we have made updates both internally in the damping system, as well as externally in the lower fork legs. 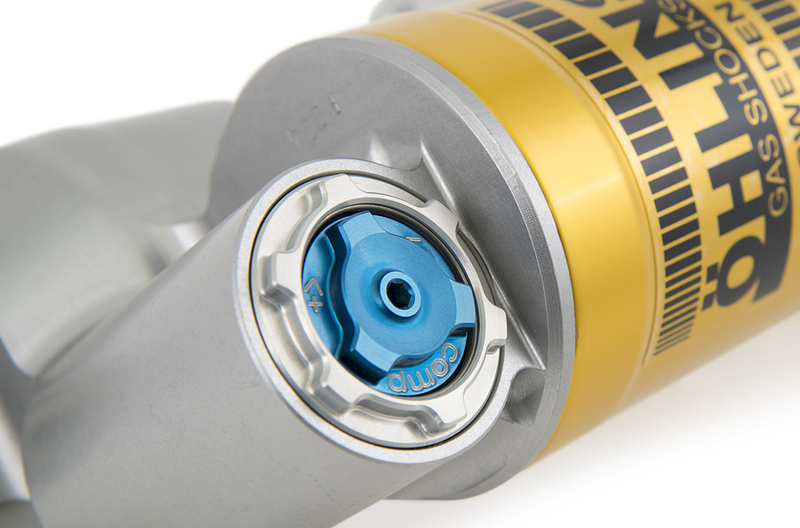 Just one year after its successful release, the incredible MX shock absorber TTX Flow has been updated in many details for the upcoming season. The 2018 TTX Flow ist now featuring a more user friendly rebound adjuster with extended range as well as an improved rebound adjustment and a new PDS system. The first sets of MX material have already come in and gone out again to customers, be sure to place your orders now to ensure availability from the next deliveries.